In 1911, the Congregation decided to send brother-missionaries to the then Belgian Congo. It meant a new page in the history of the Congregation, which made the Brothers of Charity into a missionary congregation. The first brother-missionaries from Belgium started in Congo’s Kasai region, where they set up education in Lusambo. 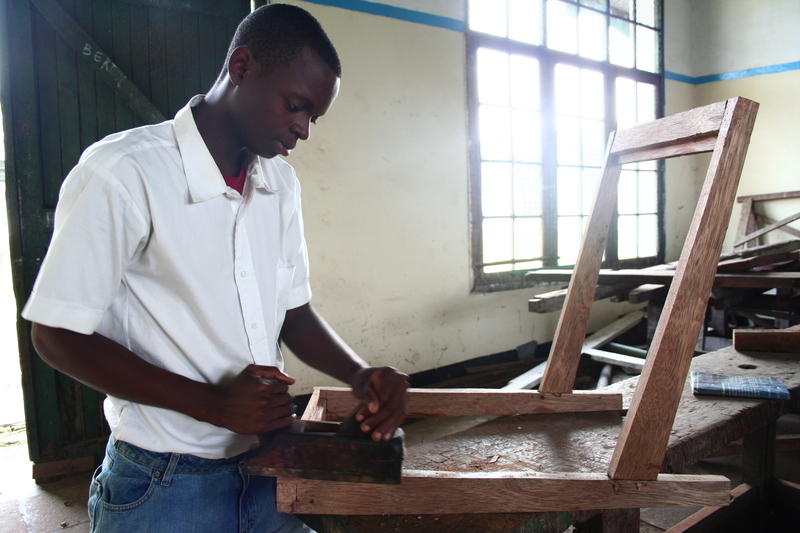 A year later, a second group of brothers was sent to start with education in Kabinda. 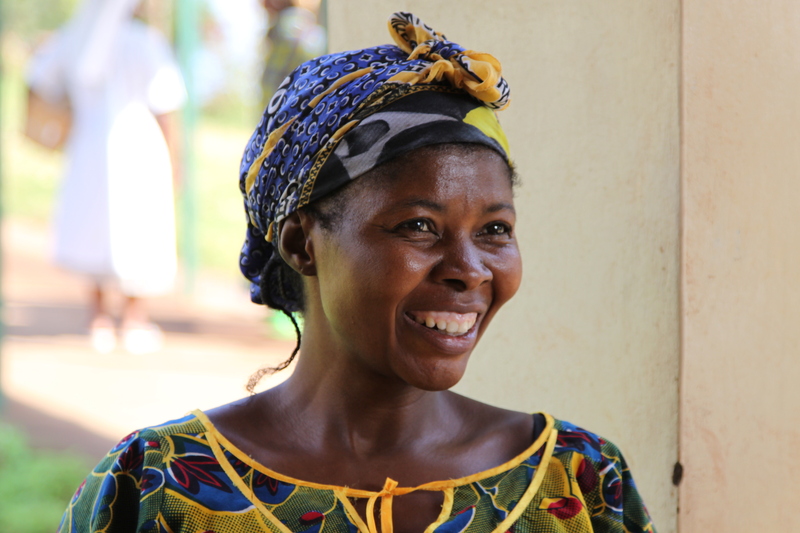 For many years, the apostolate in Congo was limited to education, with temporary teaching assignments in Kikwit. 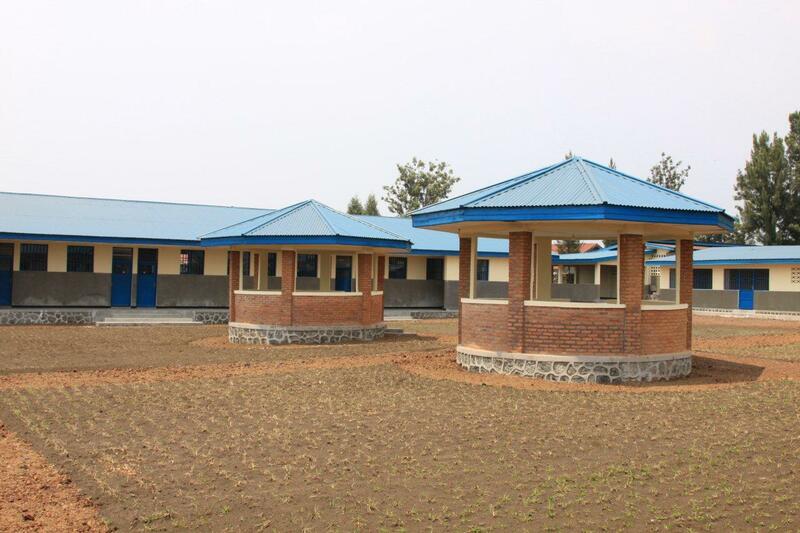 The schools in Lusambo and Kabinda soon developed solid reputations and kept going in the face of rebellions and other crises. They always got back on their feet, until this very day. From the 1960s, particularly after the country’s independence, there were more Congolese brothers who gradually started taking over the missions. In the 1970s, in addition to education, the brothers started the care and support of people with disabilities and people with mental illness, totally in line with the Congregation’s apostolic fields. 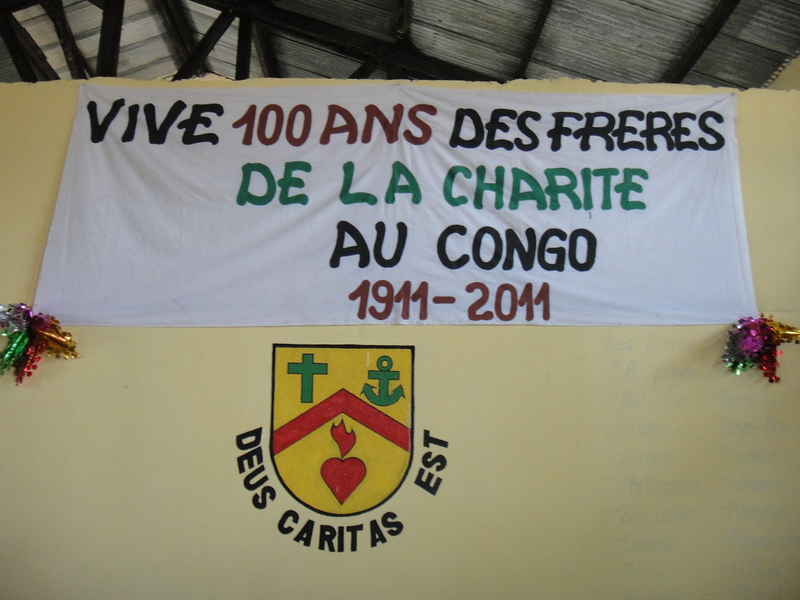 In Kinshasa, the brothers are involved in the care and support of physically disabled children and adults. Later, they built a centre for the care and support of people with physical disabilities in Kananga, which is where the novitiate and the provincialate were located for quite some time. They had also temporarily taken over the psychiatric centre in Katuambi, which is now in Kananga. After the genocide in Rwanda, a group of brothers set to work in Bukavu, where they took over the ITFM technical school from the Marist Brothers and where they worked in the refugee camps. This refugee camp experience led to the establishment of a psychiatric centre in Bukavu: Sosame. Two subsidiary facilities were opened later on, one in Shabunda and one in Uvira. In 2000, the brothers went to Nioki where they set up an institute for people with disabilities. From 2000 onwards, the Congregation has steadily expanded, thanks to the growing number of Congolese brothers. It has always been about responding to current needs. In Lusanga, they started a psychiatric centre, which has been transferred to Kikwit. The brothers also established a psychiatric centre and a house of formation in Lubumbashi. 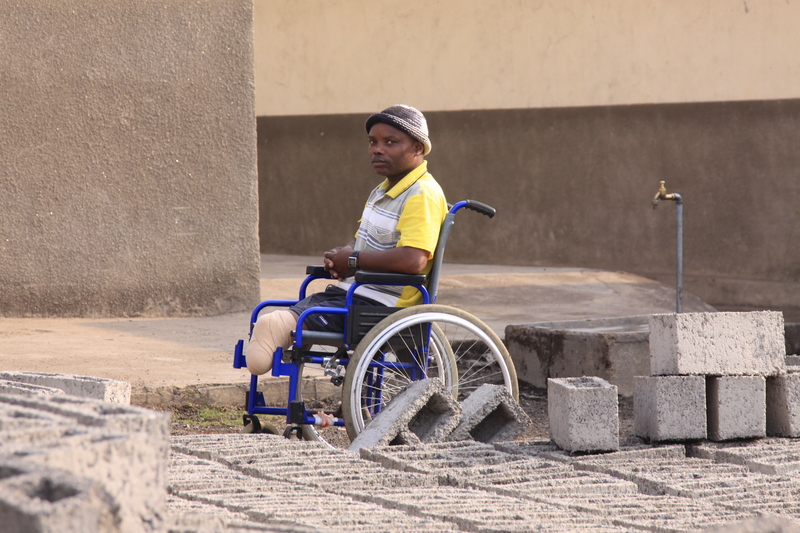 Goma is home to a centre for people with physical disabilities and a psychiatric centre, as is Kisangani. There is a house for visitors in Mbuji-Mayi, where we intend to start an apostolate later. Several Congolese brothers were sent to other African countries to help develop new communities. In 2011, the region celebrated its centenary in Lusambo. The Notre-Dame-d’Afrique region boasts a large group of associate members.